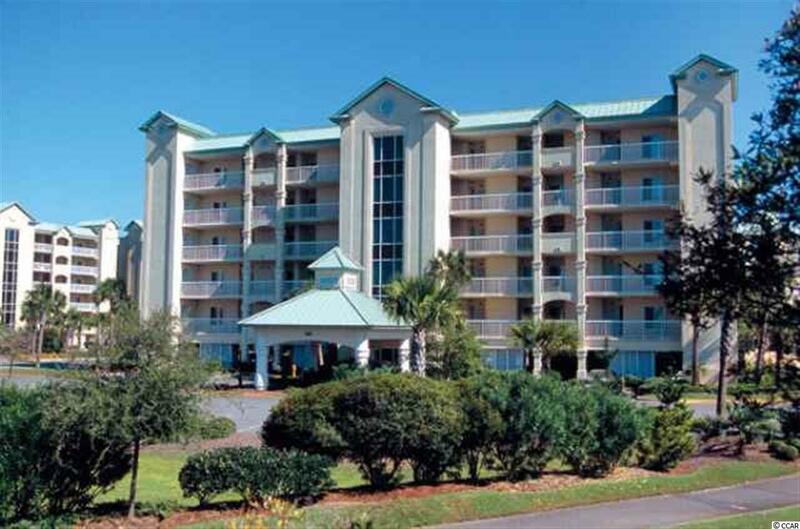 143 South Dunes Dr. #201, Pawleys Island, SC 29585 (MLS #1822617) :: Garden City Realty, Inc.
End Unit recently updated in Whitney Parrish. 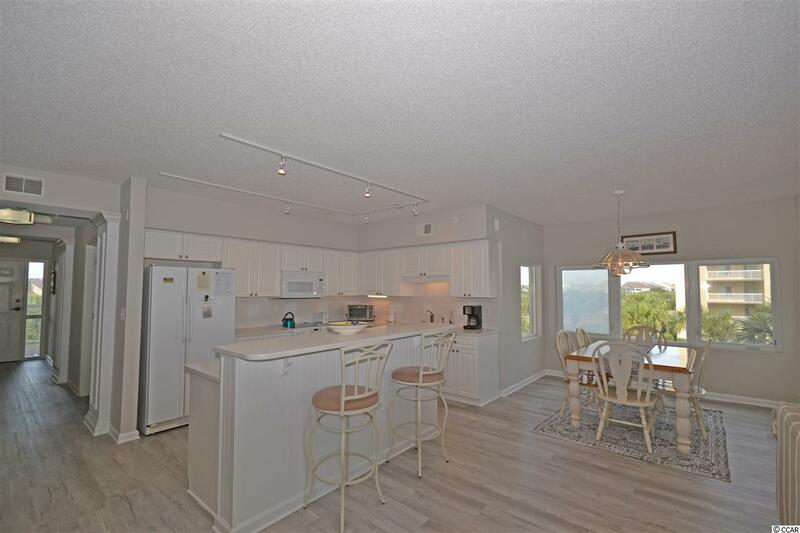 Nicely furnished oceanview villa in the desirable Somerset section of Litchfield by the Sea. 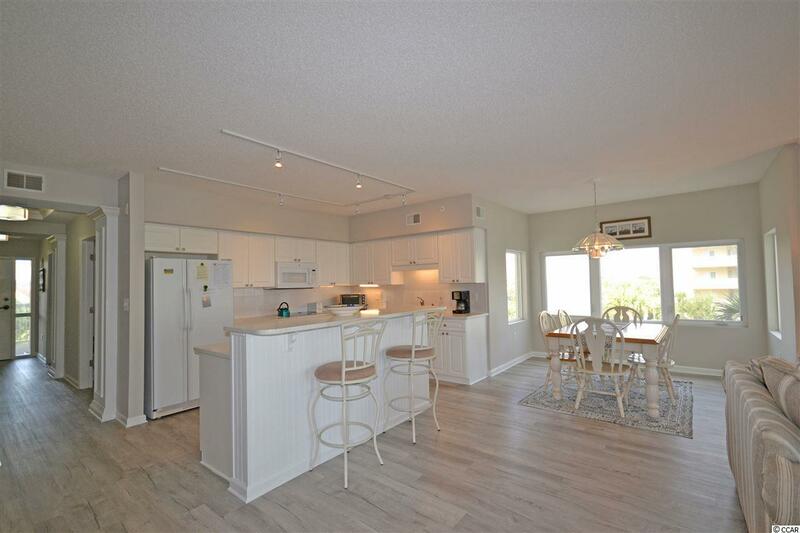 Great open floor plan with new flooring throughout. 3 Bedrooms each with their own private bathroom. Tiled showers. Just Steps Away from the Atlantic Ocean. 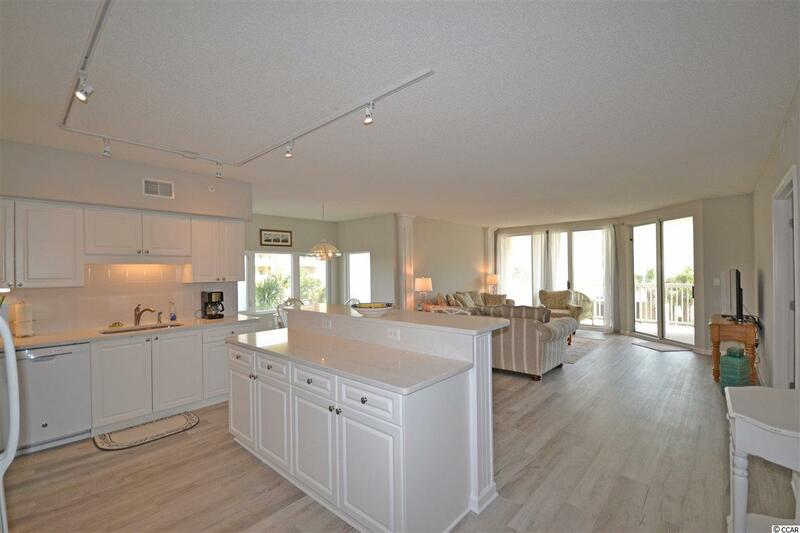 Owners will enjoy access to all Litchfield By The Sea amenities including private beach access, tennis courts, beach clubhouse and miles of walking and biking trails. Many local golf courses, boutique shops and fine dining within moments of your door! Litchfield is located just 70 miles for a day trip to historic Charleston, SC or 25 miles to the attractions of Myrtle Beach!